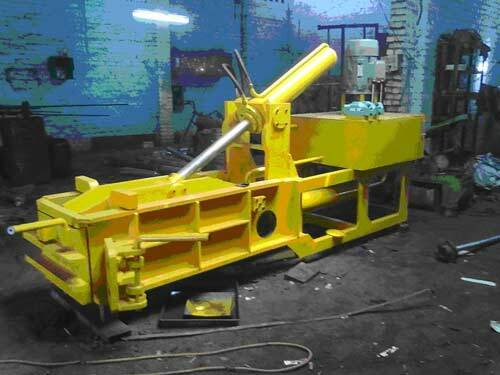 Malwa Hydraulics is the leading Double compression scrap baler manufacturer. Our manufactured Double Compression Manual Door are widely demanded in the market for their high performance and low maintenance. Our offered Double Compression Manual Door is fabricated under the guidance of ingenious professionals using premium quality components and ultra-modern technology in tandem with set market standards. Bestowed with an ingenious team of experienced professionals, we have been able to introduce an exclusive range of Double Action Scrap Baling Machine Manual Door.